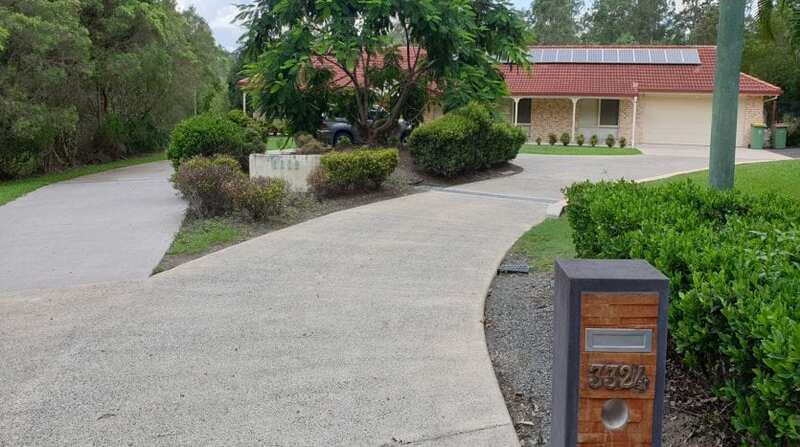 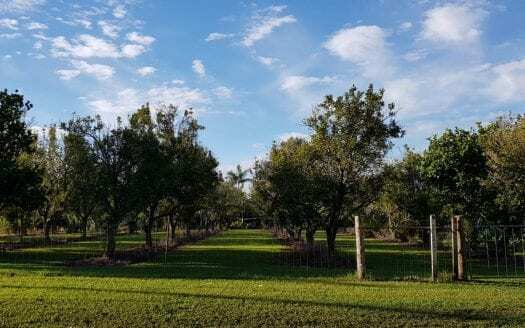 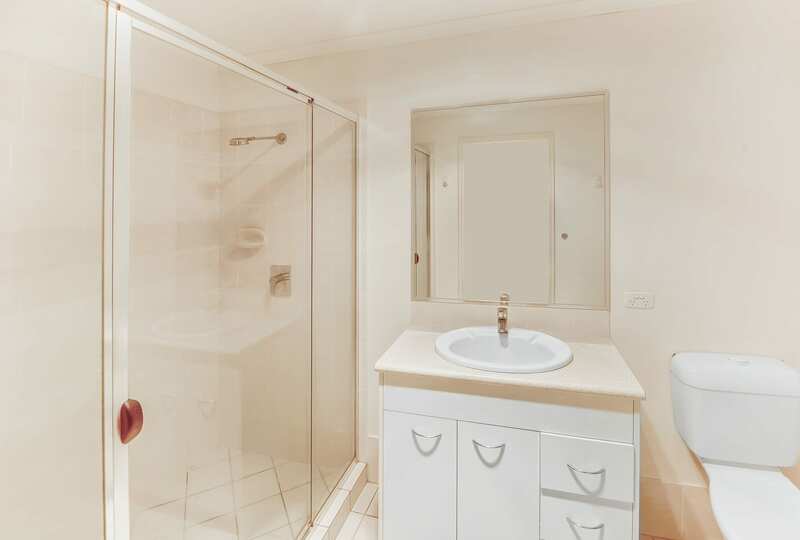 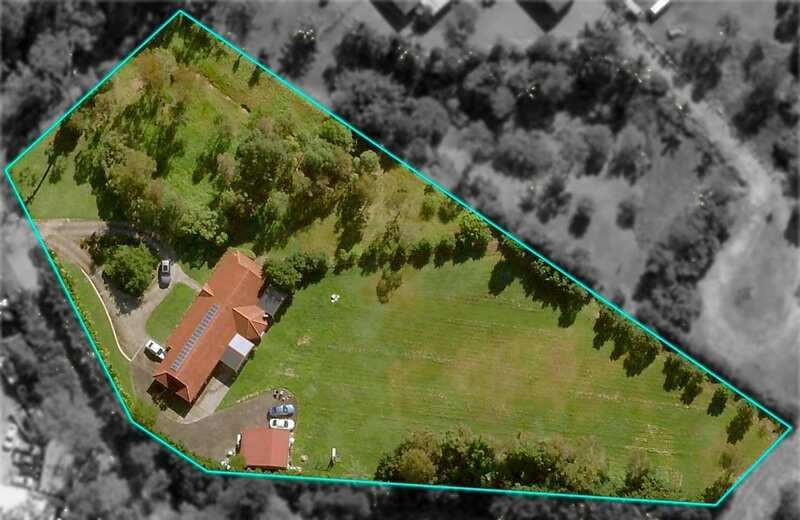 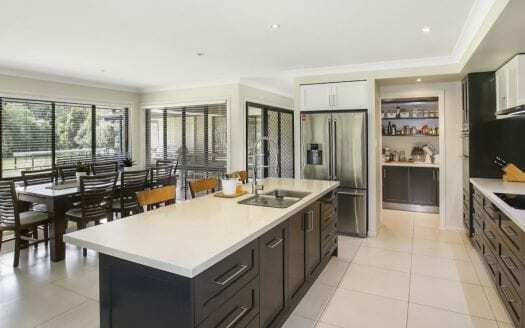 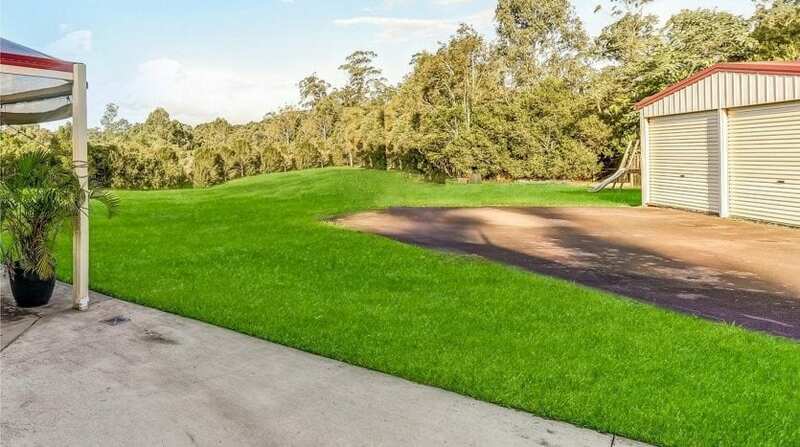 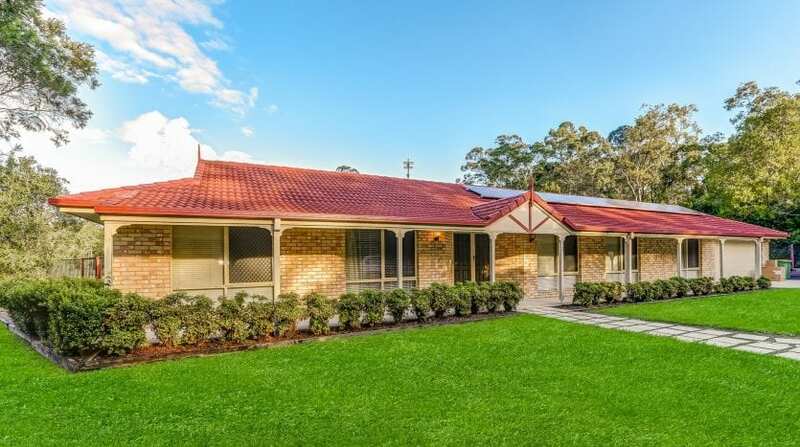 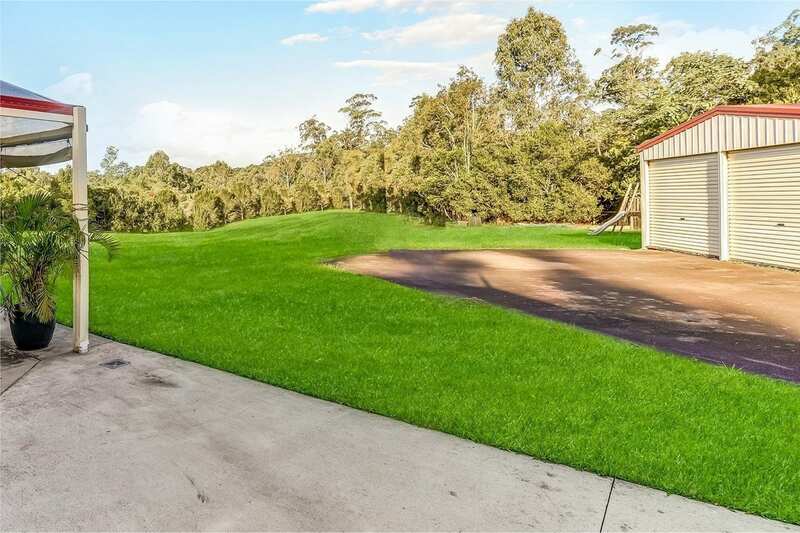 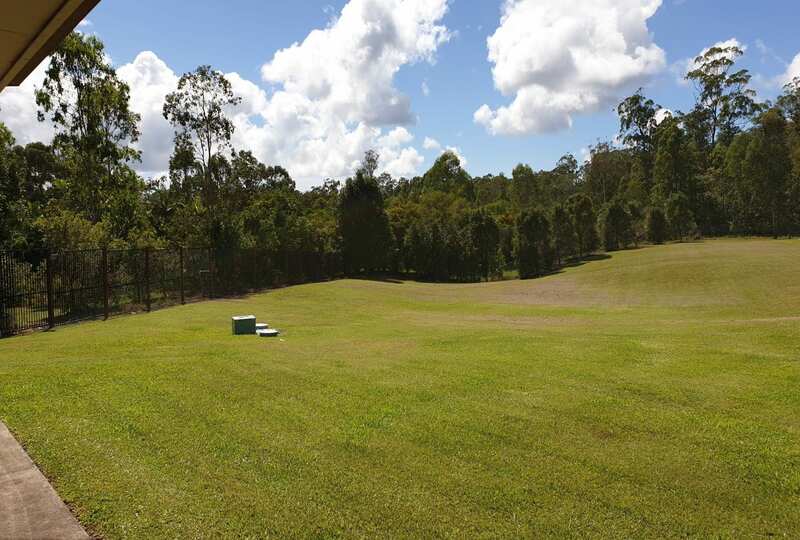 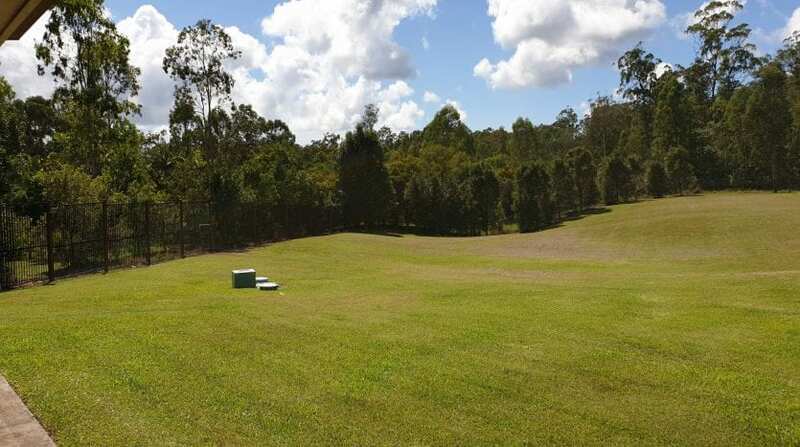 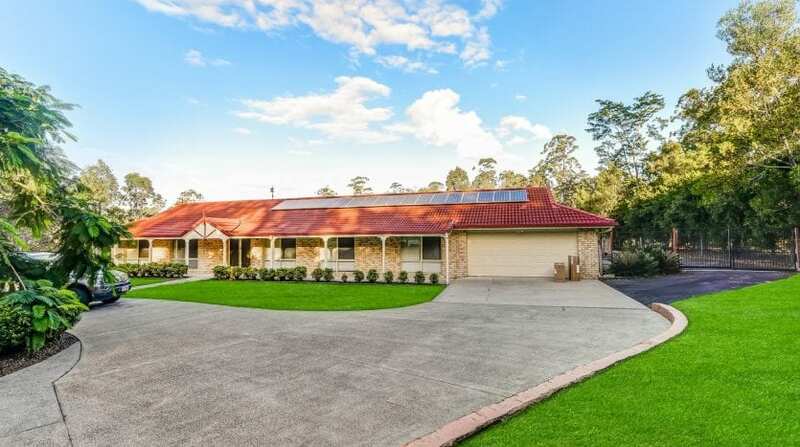 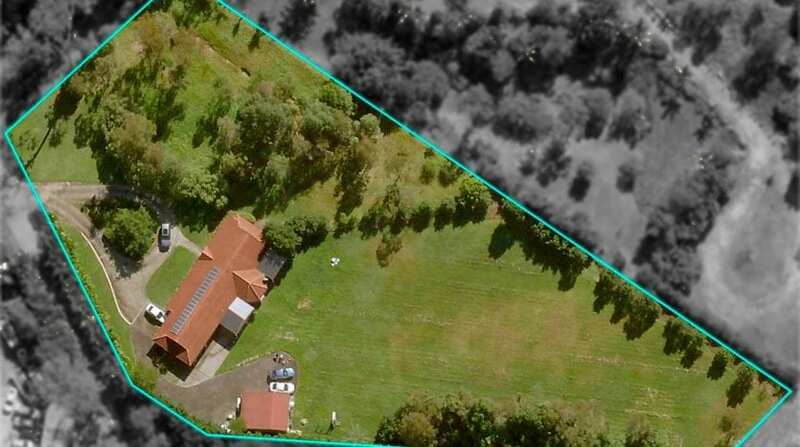 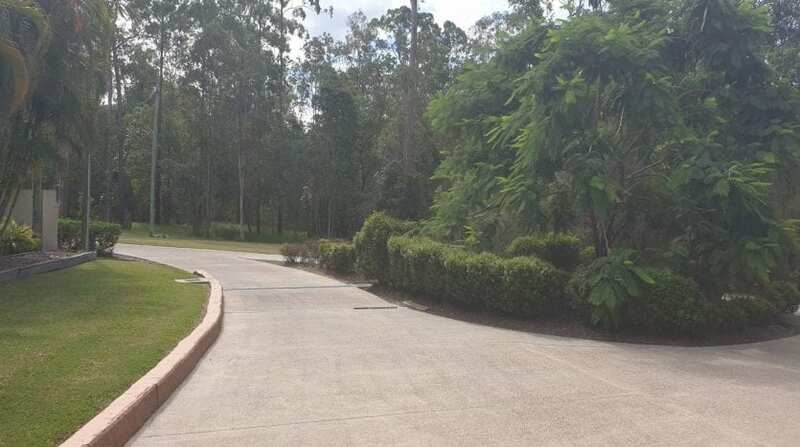 Located close to town and rail link to Brisbane you will find this rare property tucked away from the hustle and bustle of everyday life on nearly 2 acres. 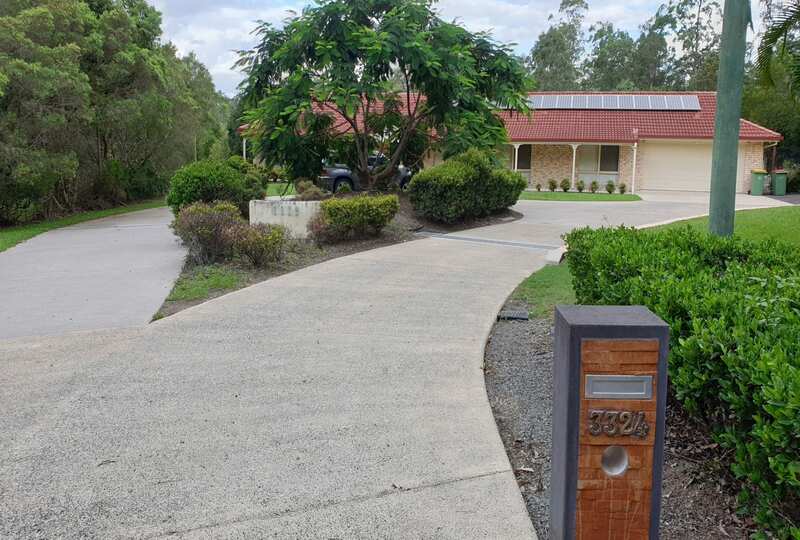 The home is positioned down a long concrete drive with full turn round and bitumen side access through electronic gates to a 6m x 9m colour bond shed with ample bitumen hard stand area. 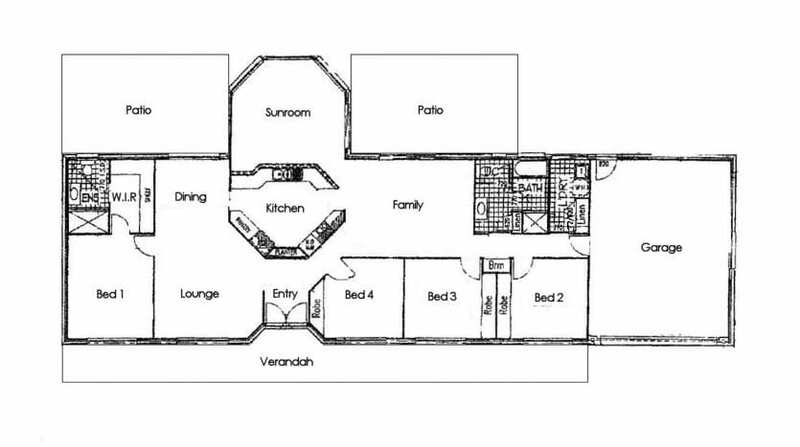 Accommodation is provided for by a large low set 4 bedroom, 2 bathroom, brick home appx 15 years old with 3 living areas, ducted air conditioning, ducted vacuum system , and a large covered outdoor entertaining area overlooking your own fenced private rear back yard backing onto permanent reserve. 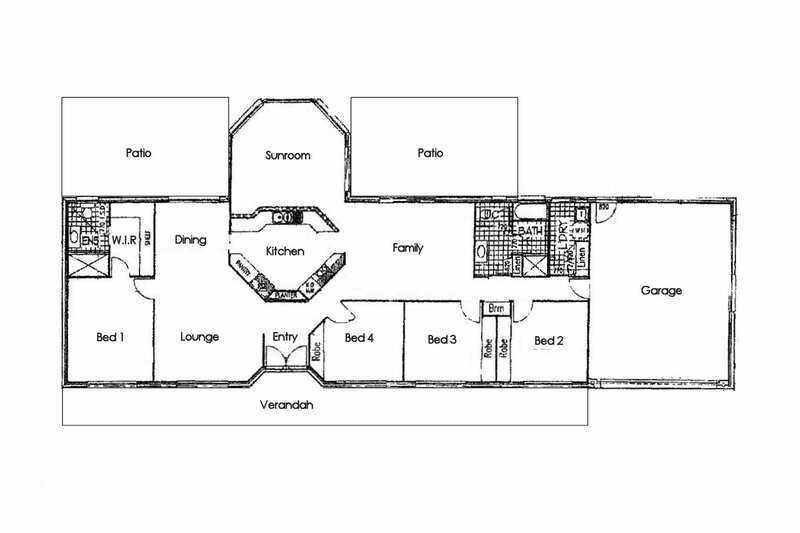 The block is flat to gently undulating & can accommodate a multitude of uses for the growing family, to downsizers, or a perfect sustainable lifestyle. 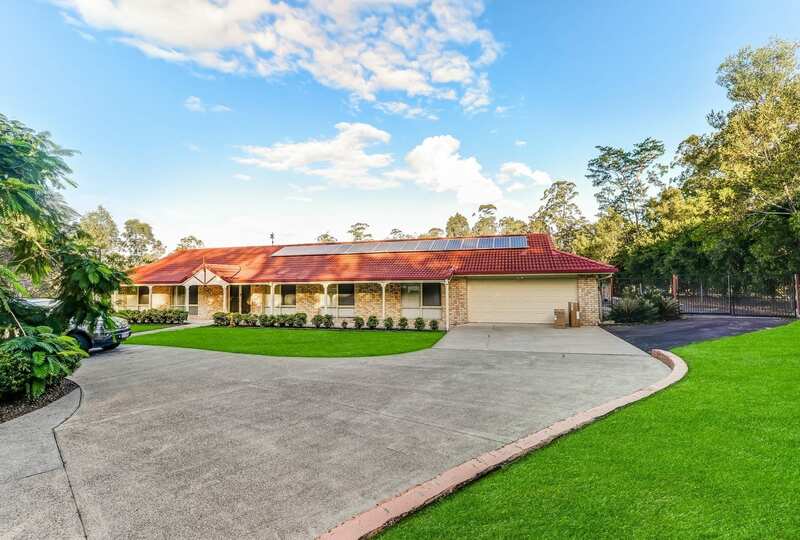 With 5kW solar power back to the grid, town water, established treed boundaries creating a feeling of space and privacy this home is a must inspect as 7623m2 blocks a very scarce. 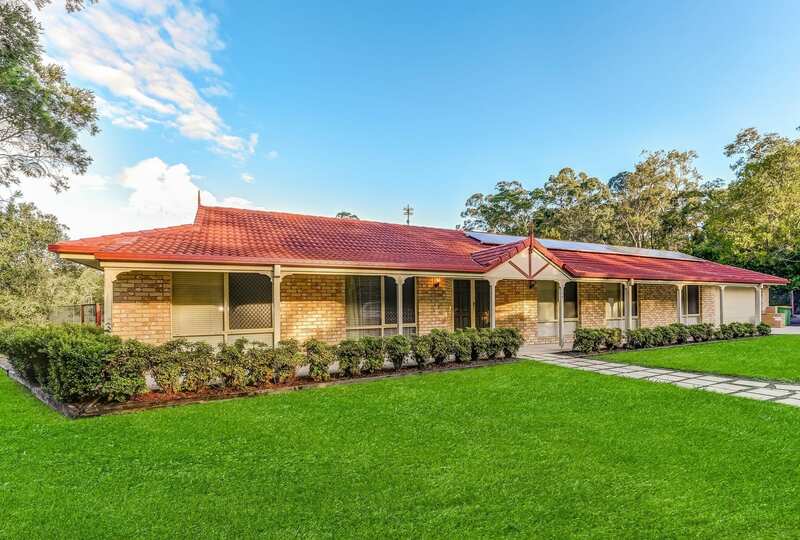 So much on offer, and with a great choice of local Schools, Shops, and Cafés, and only 25 minutes to the Coast finest Beaches. 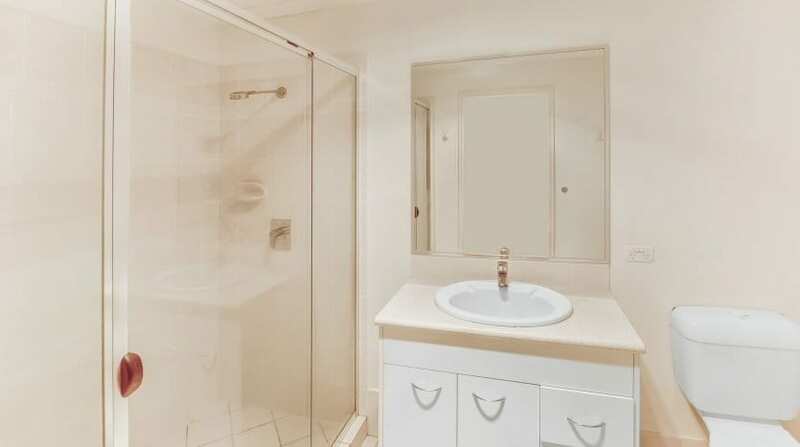 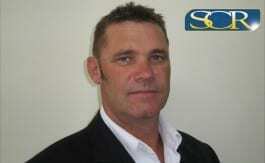 Ducted air con & Ducted vacuum system. 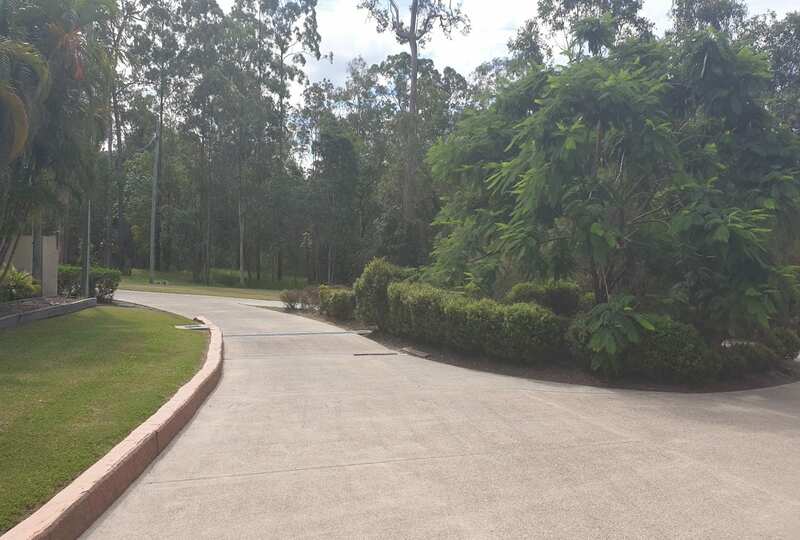 Close to Schools Shops & Rail.